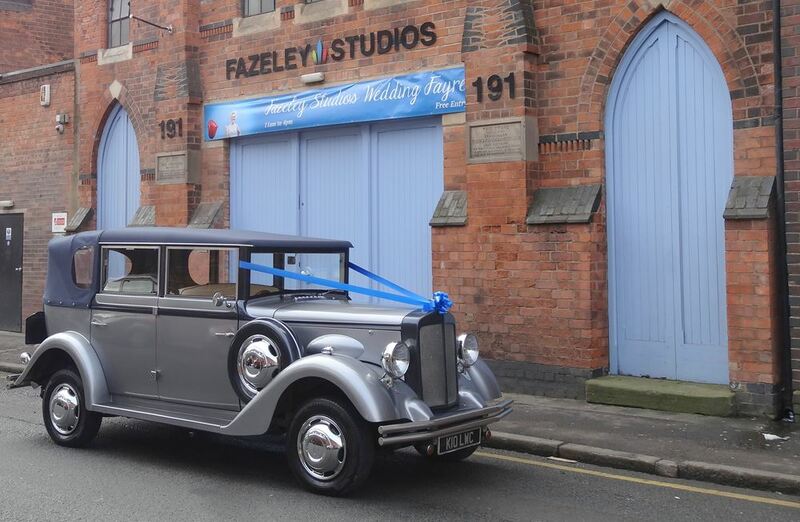 Birmingham has a diverse and wonderful community, and we’re proud to have been part of so many weddings across the second city. 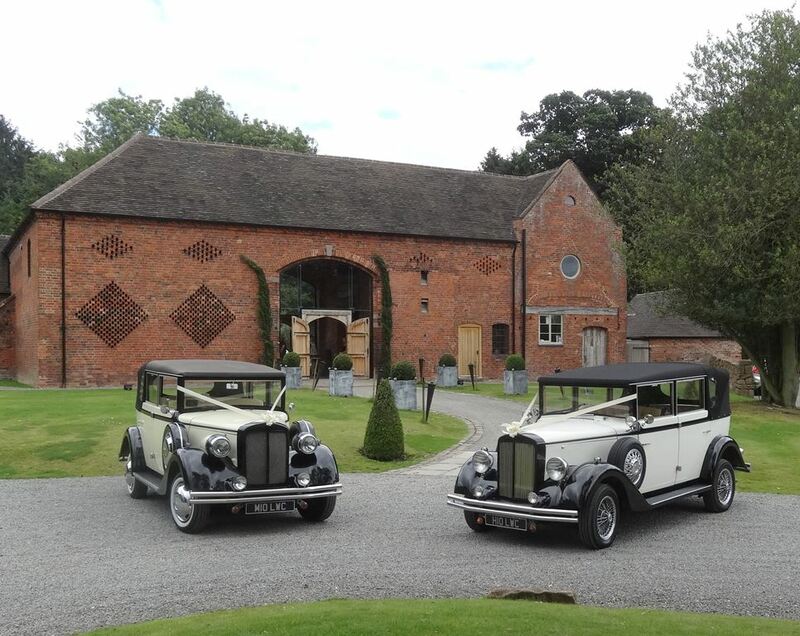 We have an excellent knowledge of the area, and have worked in partnership with many hotels including Shustoke Farm Barns, Castle Bromwich Hall Hotel, The Crowne Plaza, The Hyatt, The Plough & Harrow and the unique and quirky Fazeley Studios. 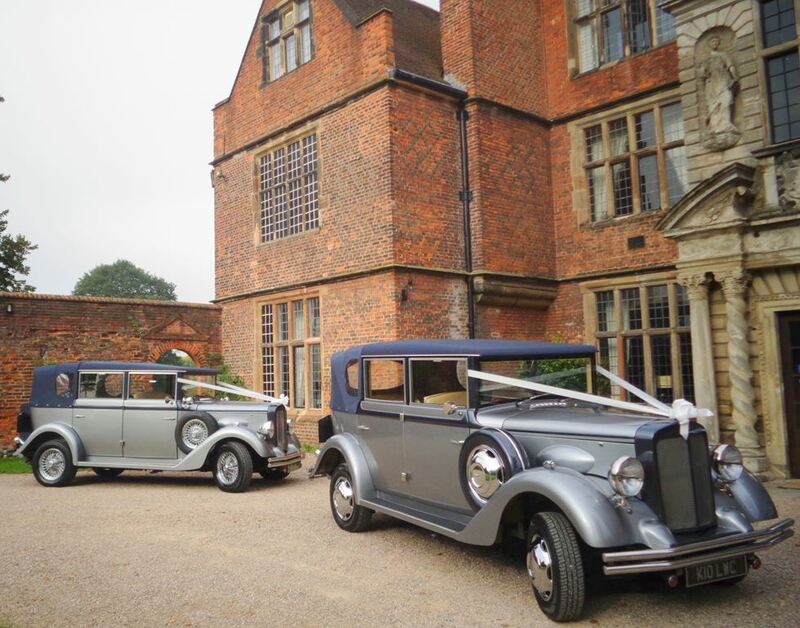 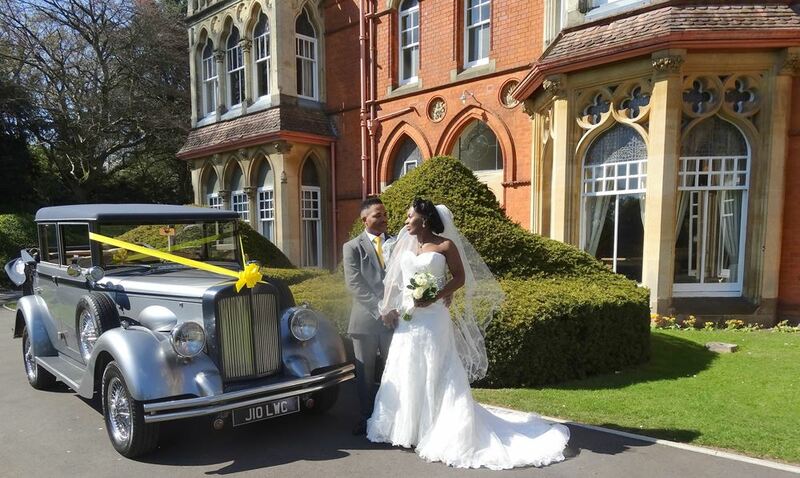 We chauffeur couples to the Birmingham Register Office, as well as Highbury Hall. 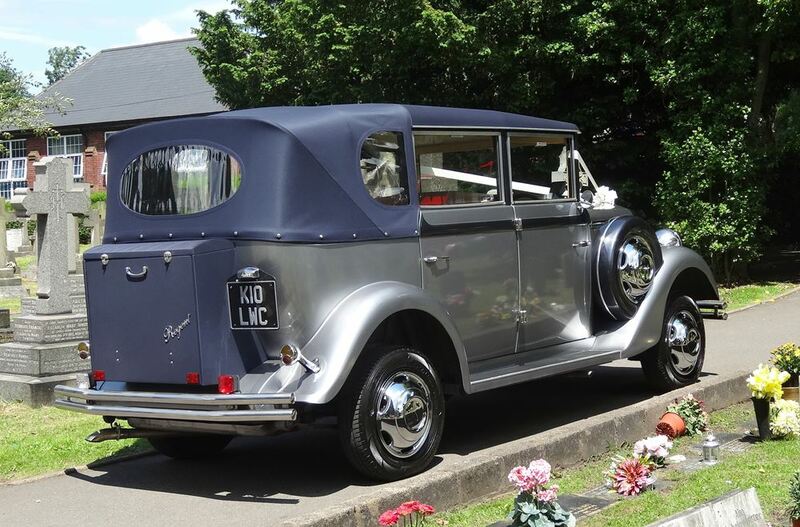 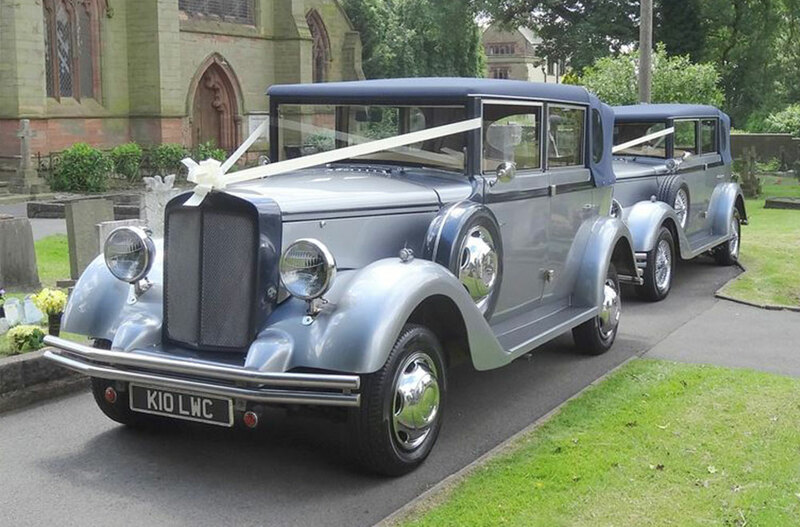 In addition, we have taken couples to many of the City’s Churches including St. Philip’s Cathedral, St. Paul’s Church, Erdington Abbey, St. Bartholomew’s Church, St. Edburgha’s Church (Yardley Old Church) and of course St. Chad’s Cathedral.